2017 was a great year in all aspects, the harvest promised perfection and the weather during the harvest helped achieve this. Up until this point, 2015 was the best Vintage Port I’d made. 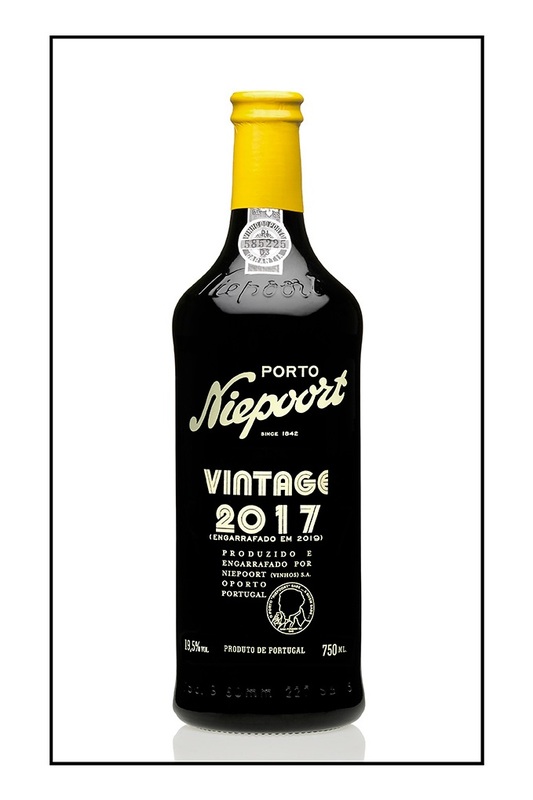 2017 is in the same line of 2015, but with a touch more perfection…it’s possibly our finest Vintage Port since 1945. This is a Port that is concentrated and intense with beauty and perfection shining through. Perfect tannins with a fruit component that is austere, precise and alive. The spirit is perfectly integrated, and the resulting finish is long, seductive and persistent. All its components are wonderfully balanced, a veritable orchestra in harmony. A fatal attraction with an insane potential for ageing, yet unbelievably perfect in its youth. This 2017 Vintage Port is unquestionably a King of Ports. All the components were trodden by foot in circular granite lagares with 100% stems. The wines were racked soon after harvest, aged in "tonéis” in the Douro over the winter, and then moved to the cellars in Vila Nova de Gaia in March 2018. A wonderful dark purple rim and great depth of colour marks the appearance of the Vintage Port. The aroma is dominated by a superb youthful dark fruit. It is powerful on the front palate, leading into a fresh middle palate with very seductive flavours of dark fruits. A great combination of power and elegance, ends in a bold, dry and lengthy, slightly green tannic finish. The length and structure of the 2017 promises a wine for the long term with great ageing potential. 2017 will be remembered for the intense heat and record low levels of rainfall. In-spite of the dry weather, flowering and bud burst developed under good conditions, and in August and September, the high temperatures during the day coupled with cold nights allowed an even and gradual ripening. The decision to start harvesting early, at the perfect moment of ripeness, allowed grapes to be received in ideal conditions with fantastic natural acidity. Harvest at the Vale de Mendiz winery, began on 24th of August under perfect weather conditions, with musts displaying an intense colour and a powerful character. The last grapes were harvested on 26th of September. 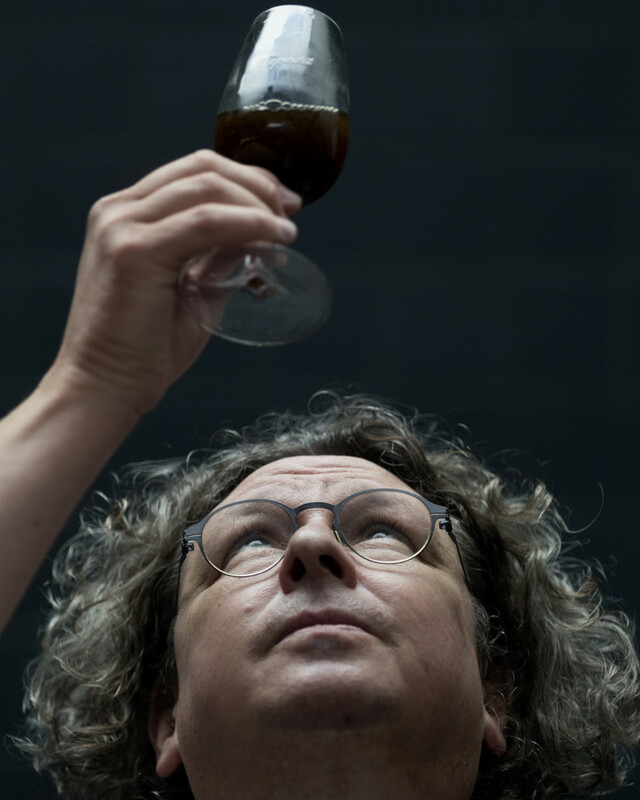 Although yields were approximately 30% down on a normal year, essentially due to dehydration, the quality of the harvest enabled this epic Vintage Port.